Bharat is the founding shareholder of the WPP-Scangroup and a director of all WPP-Scangroup subsidiaries. He has working experience in advertising and communications spanning over thirty six years. He holds a Diploma in Advertising and Marketing from the Communications and Marketing Foundation – UK. 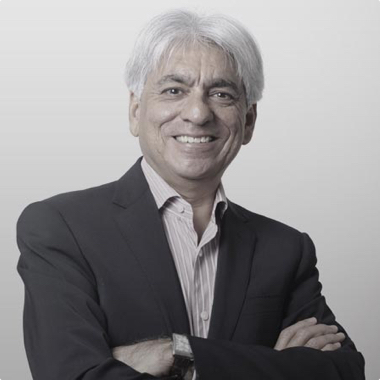 He is a former chairman of the Advertising Practitioners Association (APA) and is a member of the Advertising Standards Board. In 2009 he undertook courses in Executive Management at the Harvard Business School.